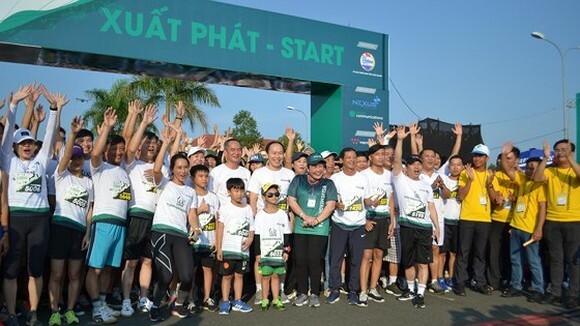 Vietnamese Prime Minister Nguyen Xuan Phuc yesterday made aphone call to coach of the Vietnam's national football team Park Hang- seo and footballers in order to encourage them ahead of the 2019 AFC Asian Cup quarterfinals in evening of January 24. 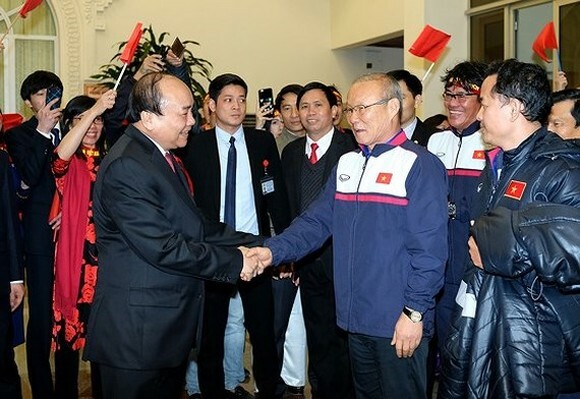 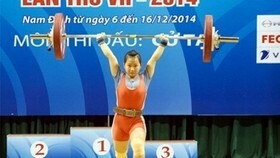 The call was made before the leader left Vietnam for the World Economic Forum 2019 in Davos. .
PM Nguyen Xuan Phuc said that Vietnamese football fans and lovers pleasured at achievement and efforts of the team in the tournament as the team excellently qualified in the quarterfinals and became one of eight strongest football teams in the continent. 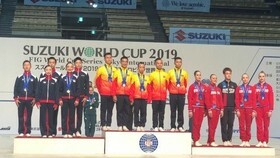 With advantages, he desired Vietnamese footballers would continue trying their best with confidence, comfortableness and solidarity to create breakthrough and success in the quarterfinal match against Japan.